The factors influencing a business achieving the desired success are many. A good marketing plan. The professionalism of the people on its staff. The quality of the products or services it offers. And the features of the premises where it is undertaken. Sometimes, insufficient attention is paid to this last point, where good or poor heating, ventilation and air conditioning (HVAC) in shopping zones can be the difference between success and failure. When we speak of economic results we cannot underestimate it. Missing out on an investment for such a reason is unthinkable. Thanks to Biocool evaporative systems this is no longer a problem. We are the leading company in the sector of HVAC and evaporative cooling installations for public areas. Furthermore, our products are a benchmark in the energy savings they provide in any solution for refreshing the atmosphere. We provide the most effective and efficient solutions, respecting the environment, in any type of installation: sports pavilions, gaming halls and recreational zones, wine cellars, shopping centres and retail parks, industrial kitchens, schools, vehicle dealers and workshops, greenhouses and garden centres, rest homes, indoor racquet courts or residential buildings and single-family homes. Spaces dedicated to leisure and entertainment tend to generate strong smells due to the high concentration of people. This problem increases in summer, when the high temperatures increase bodily perspiration that, along with the heat, create an uncomfortable atmosphere in recreational zones, bingo or gaming halls. Evaporative cooling solves this problem, since it cools the spaces while enabling accesses to remain open, thereby dispelling smells outdoors, constantly regenerating the air that is renewed, filtered and fresh, producing a pleasant feeling of well-being. 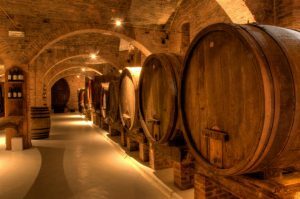 Maintaining the correct degree of temperature and humidity in wine cellars is a vital factor for protecting the wines, since an excess of heat or insufficient humidity contribute to increasing losses of liquid. The greater the evaporation, the greater is the refilling frequency, which generates high costs in both labour and product. Evaporative cooling avoids the wine’s ageing from being interrupted, since it is not evaporated nor thickened, and the ethers are not volatilised, so the cellar is fully oxygenated. 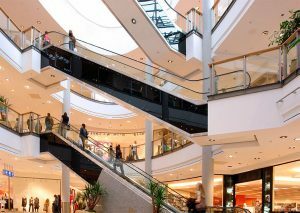 HVAC exerts a notable influence when choosing a shopping centre, since customers choose to make their purchases in those places where the temperature is pleasant, especially in summer. If you are visiting with kids or older people this is even more important. These large spaces generally have wide open accesses, so evaporative cooling is 100% effective in this situation, offering protection from the heat even in the zones of free air circulation in the complex. 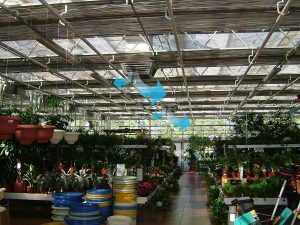 Furthermore, the fresh breeze that evaporative eco-cooling produces keeps these spaces free of insects, and provides customers with a pleasant feeling of comfort and well-being. Industrial kitchens tend to have a heavy heat load, mainly due to that given off by the working machinery: stoves, ovens, professional electrical appliances and so on, as well as the heat generated by the workers themselves, whose activity is concentrated into specific times of the day. Furthermore, due to handling food, the accumulation of different smells is also typical of this type of installation. 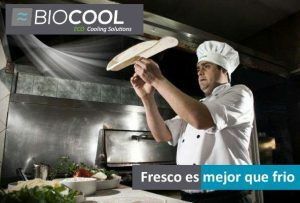 So it is very important to cool correctly, to ensure both the well-being of workers and a room temperature that encourages conservation of the food itself. Evaporative eco-cooling is perfect, since it generates fresh clean air as a soft breeze, encouraging the elimination of fumes, odours and other pollutants, and enabling accesses to be left permanently open. Children are encouraged towards high academic performance and temperature is a key factor in providing a healthy atmosphere to facilitate this, creating well-being and maximising their productivity. An excess of heat can cause an increase in tiredness, dehydration and even heat stroke. 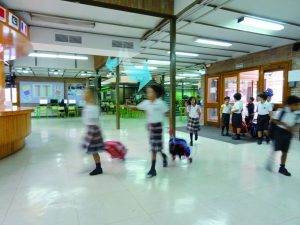 Given the huge size of educational centres, air conditioning is an unsustainable cost and its continued use encourages dryness in the atmosphere along with skin and respiratory problems, among other disorders. So evaporative eco-cooling is an especially recommended solution that provides an optimum level of humidity, highly beneficial for children and asthmatics. It carries dust and smells outside the building, providing a healthy atmosphere with fresh, clean, renewed air. Evaporative eco-cooling provides an optimum level of humidity, which is highly beneficial for children and asthmatics. Furthermore, it avoids sudden changes of temperature, which are damaging to health because they cause colds and worsen some allergy types. Its use is effective in open spaces, without the need to close doors or windows. And it can be installed likewise in classrooms, kitchens, dining rooms, gymnasiums and other common recreation areas. 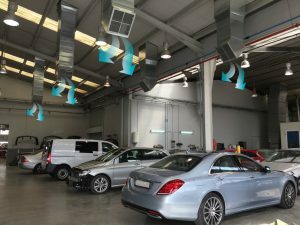 Energy consumption in vehicle dealers is high, since they are large spaces that use significant lighting and HVAC installations. They normally contain three differentiated zones: workshop, showroom and offices. So it is necessary to choose an effective yet also sustainable HVAC system, which adapts to the peculiarities of this sector. The vehicle showroom zone is generally defined by a large glassed-in area which overheats in summer. Likewise, the heavy lighting load contributes to raising the temperature. 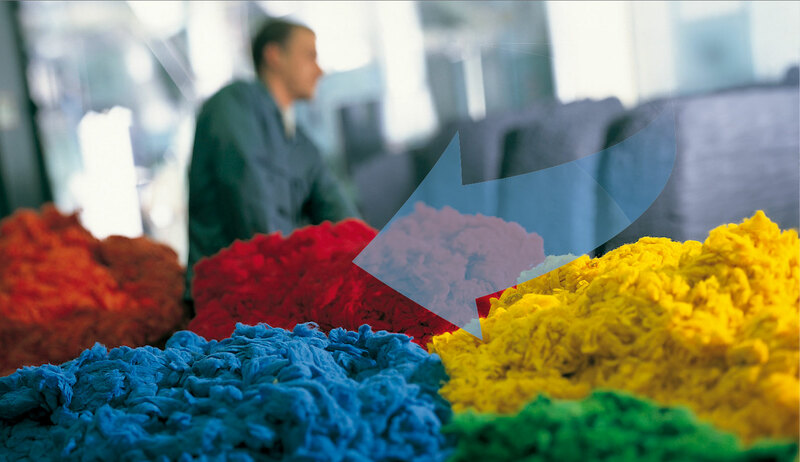 In the case of the workshops, maintaining a good ventilation system that helps remove the noxious gases generated by petrol and paint solvents, is extremely important. So renewing and filtering the air is essential for generating quality, clean air. Maintaining high humidity and avoiding excess heat among the plants improves the product’s duration and quality. Bearing in mind that they also require adequate ventilation, the evaporative system achieves optimum conditions. In the health care sector, evaporative cooling is a solution aimed at ensuring and maximising the comfort of older people who live in a retirement or rest home. Like children, senior citizens are more sensitive to the health disorders and discomforts that can stem from air conditioning. Negative factors such as sudden changes in temperature and humidity alter the respiratory mucous membranes and cause dry skin. Throat irritations, loss of voice, chronic rhinitis, sore throat and conjunctivitis also appear. Furthermore, it can aggravate respiratory allergies and carry air-born infectious illnesses of the respiratory system. Compared to this, evaporative cooling creates a comfortable atmosphere thanks to a fresh temperature with no sudden changes. 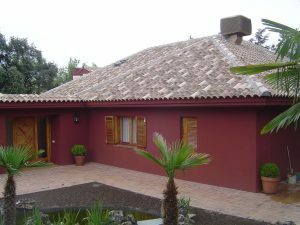 It is ecological, economical, clean and healthy. Evaporative cooling generates quality air since it filters and expels any dust, fumes or toxic odours outdoors. And you can keep doors and windows open without sacrificing any cooling efficiency. Meanwhile, the higher the outside temperature the greater the cooling indoors – a fundamental advantage of this eco-cooling process. 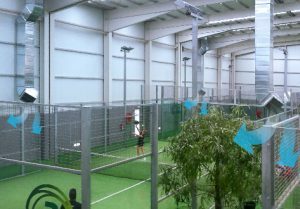 Indoor racquet sports players recover better if the ambient temperature on courts is lower. 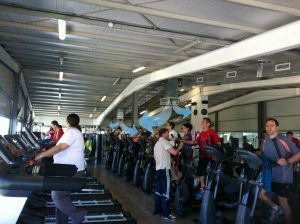 Natural cooling, with minimal installation costs and energy use, provides added value to sportspeople and customers. Traditional air conditioning systems are obsolete if we bear in mind the need to create a fresh atmosphere where the air is constantly renewed and does not recirculate impurities. Furthermore, it is important to maintain an adequate level of humidity and avoid massive energy consumption in large enclosed spaces. All such aspects are successfully resolved with evaporative cooling. In free-standing and attached homes, air conditioning units are often used during the summer months, sending electricity bills sky-high because of their intense energy use. It is paradoxical that many people who have it installed do not use it because they feel discomfort from the dry atmosphere it creates, as well as the sudden temperature changes that can cause colds. On the other hand, in residential buildings with wide terraces it is important to be able to open doors and windows and even keep them open so as to renew the air, something which is impossible with traditional cooling systems. However, evaporative cooling does let you enjoy a fresh atmosphere with windows and doors open, creating a gentle breeze that also helps eliminate annoying insects in summer. Likewise, the fresh temperature generated is healthy, especially for kids, older people and asthmatics, because it maintains an optimum humidity level with mild temperatures and constantly renewed clean air.